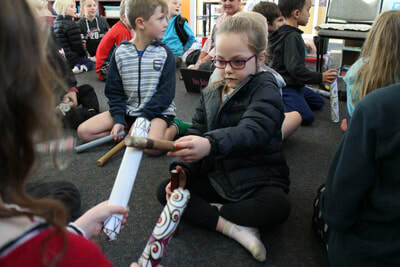 What an awesome week we've had celebrating Matariki (Maori New Year). 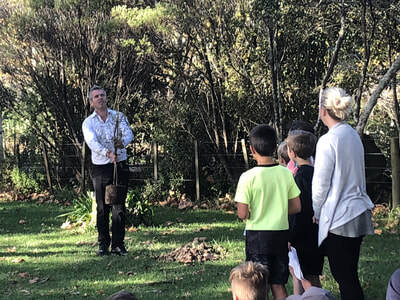 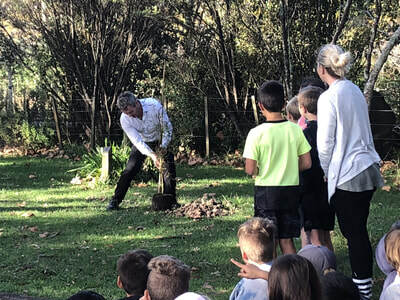 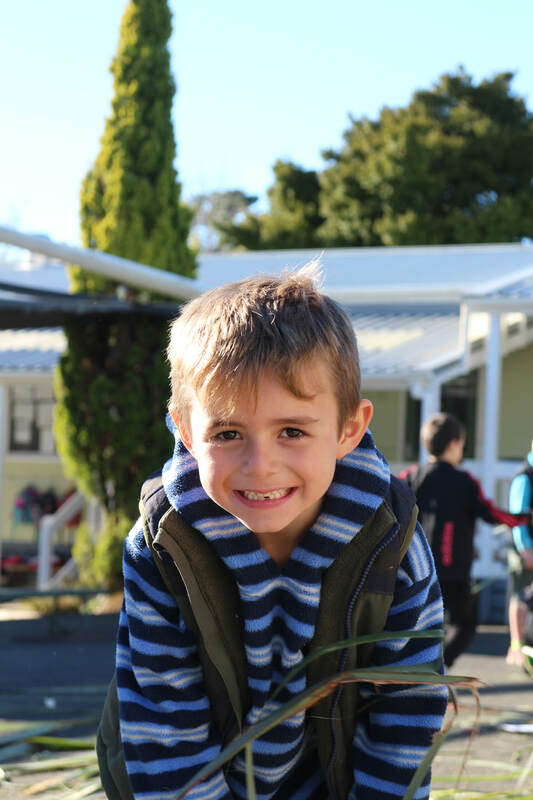 We began our week by planting a NZ native kowhai tree in the forest playground. 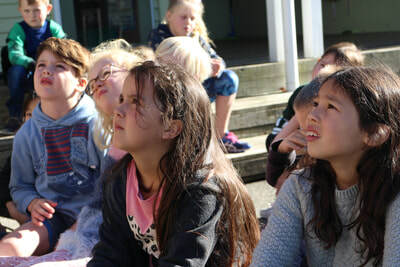 On Tuesday and Wednesday, Tui and Kiwi Teams went on a bus to Centrestage Theatre in Orewa to watch a wonderful glow-in-the-dark Matariki show. 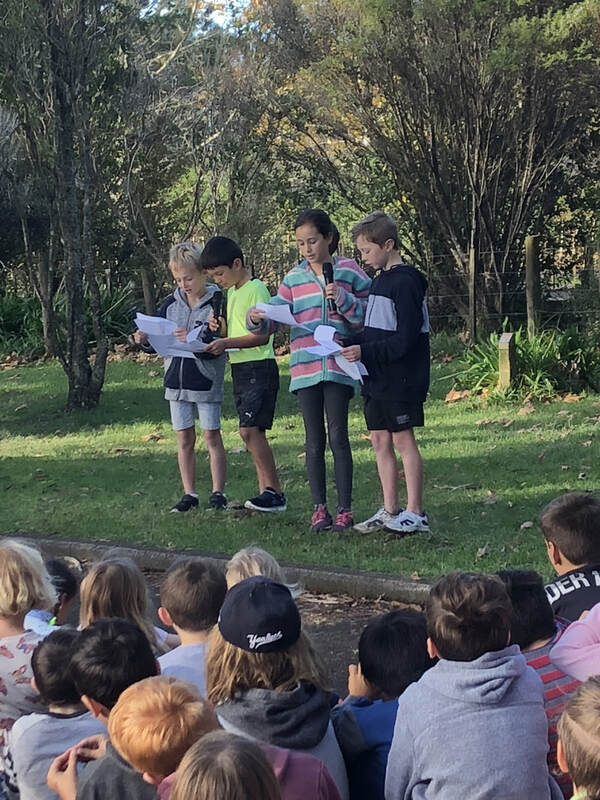 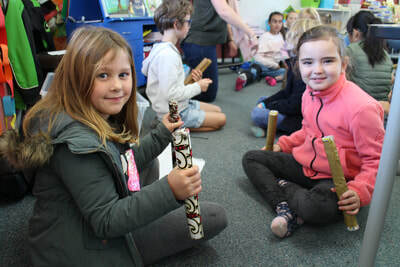 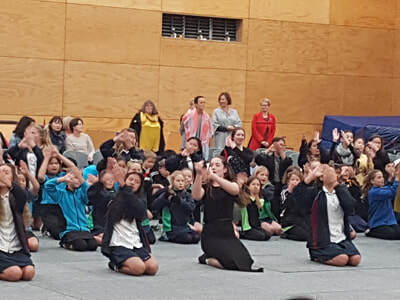 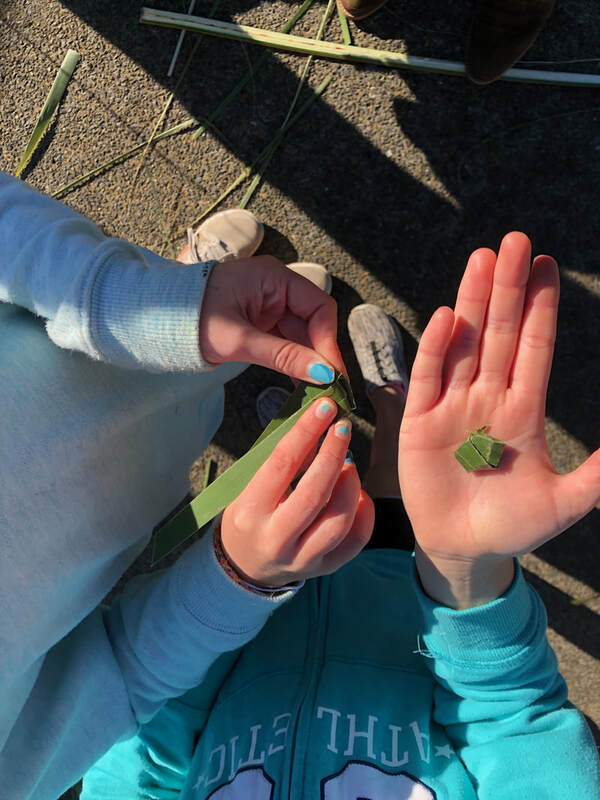 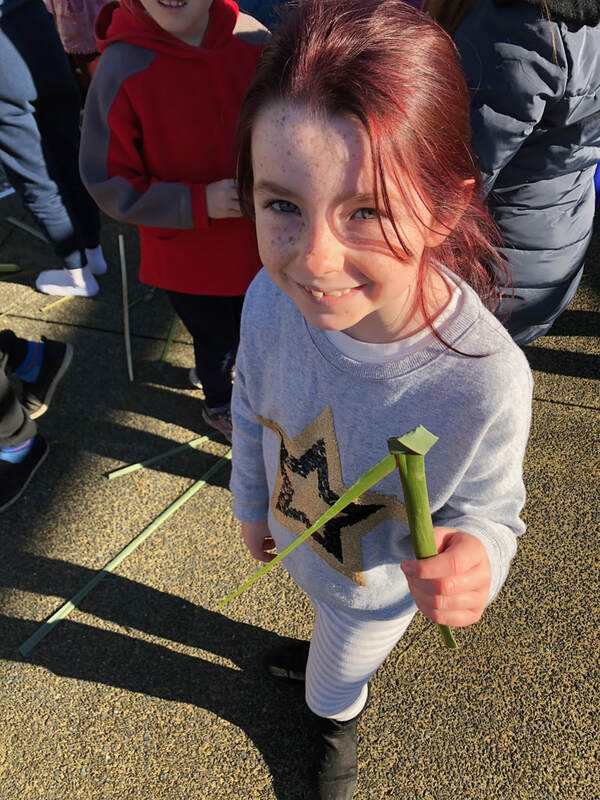 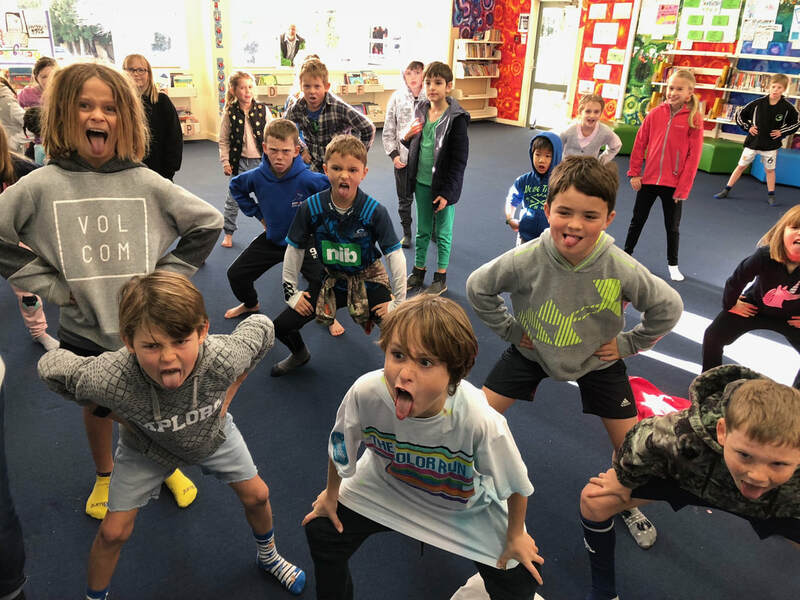 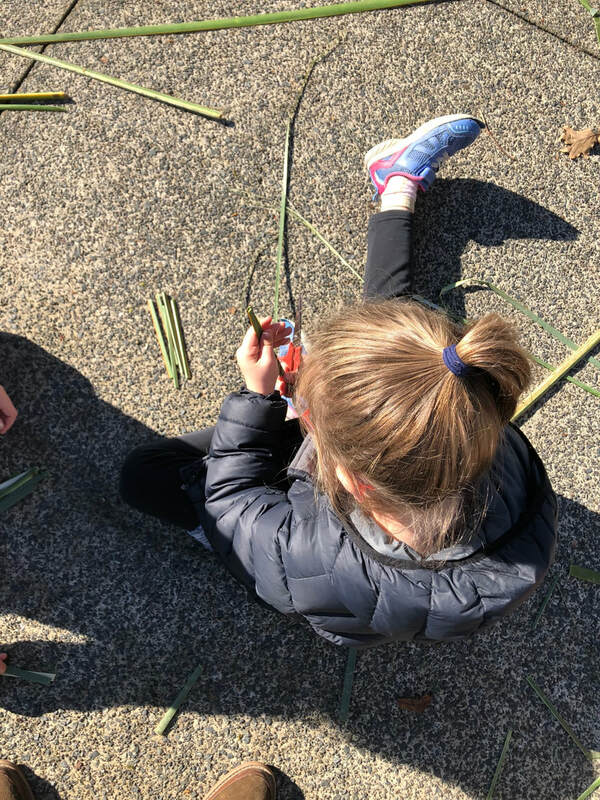 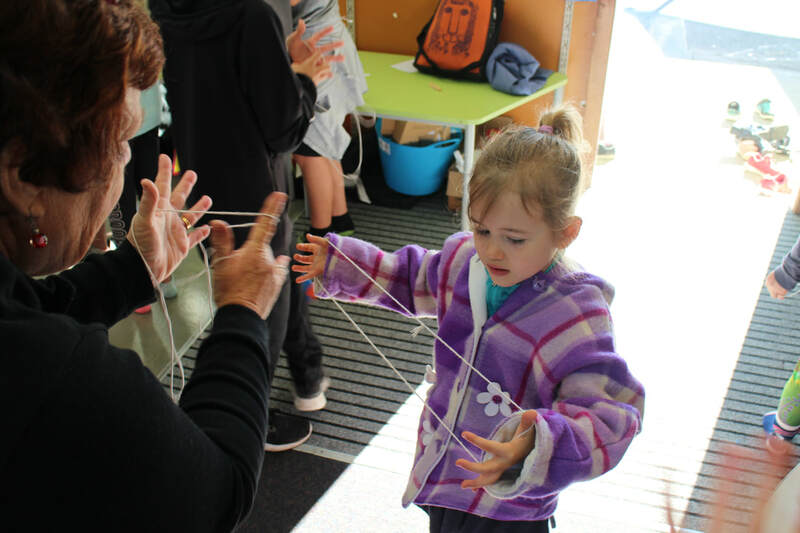 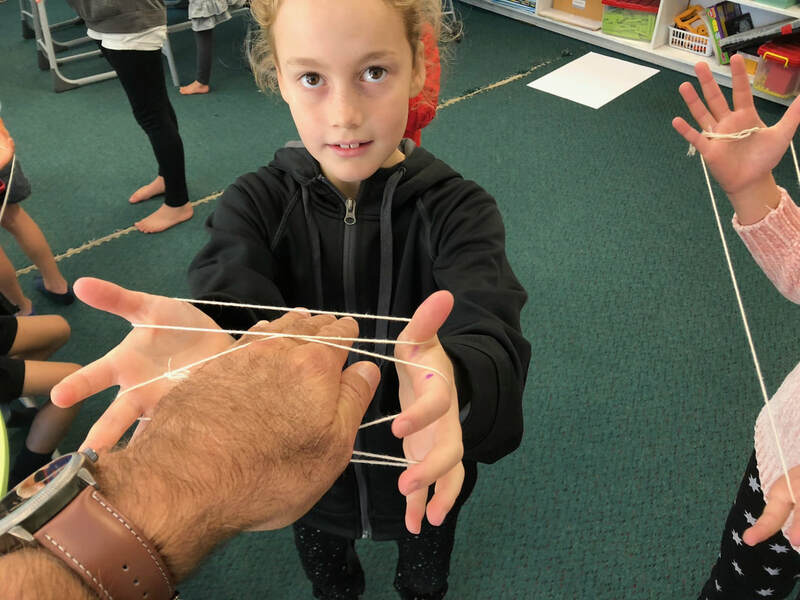 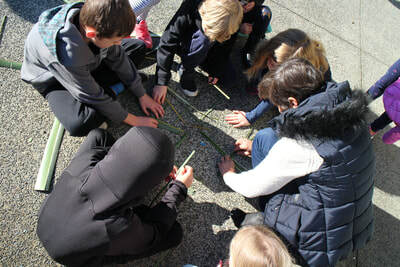 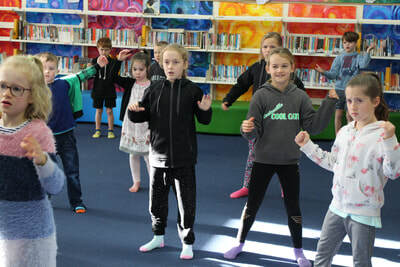 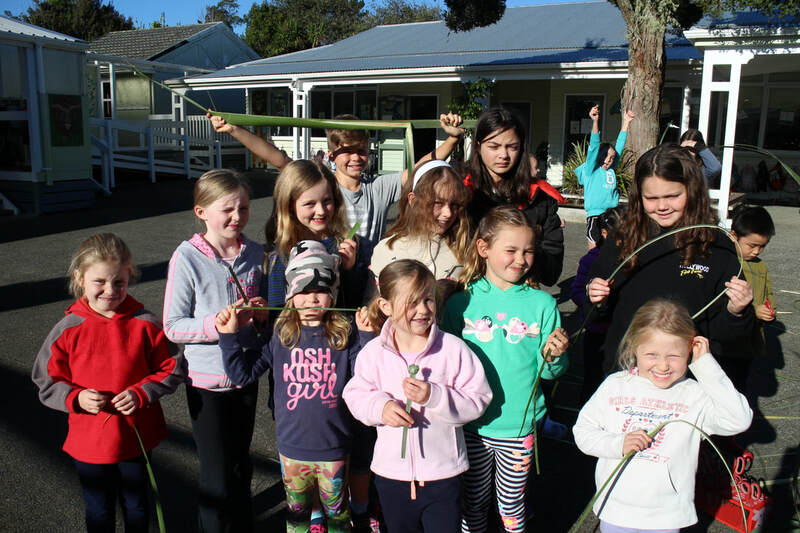 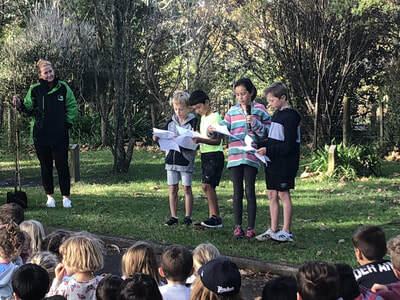 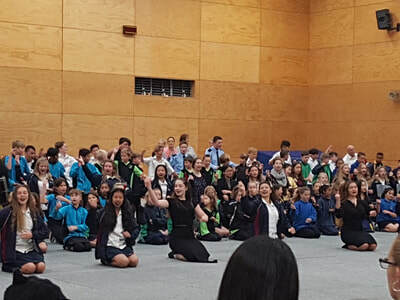 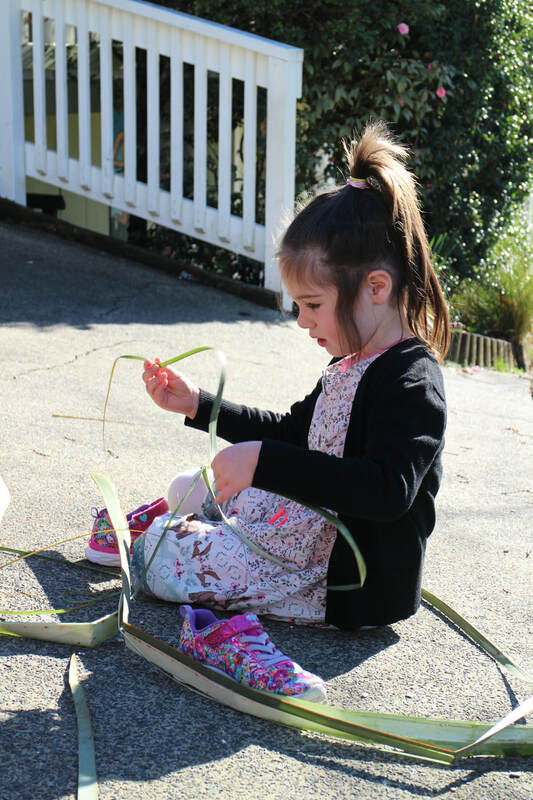 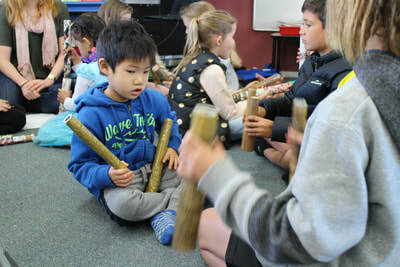 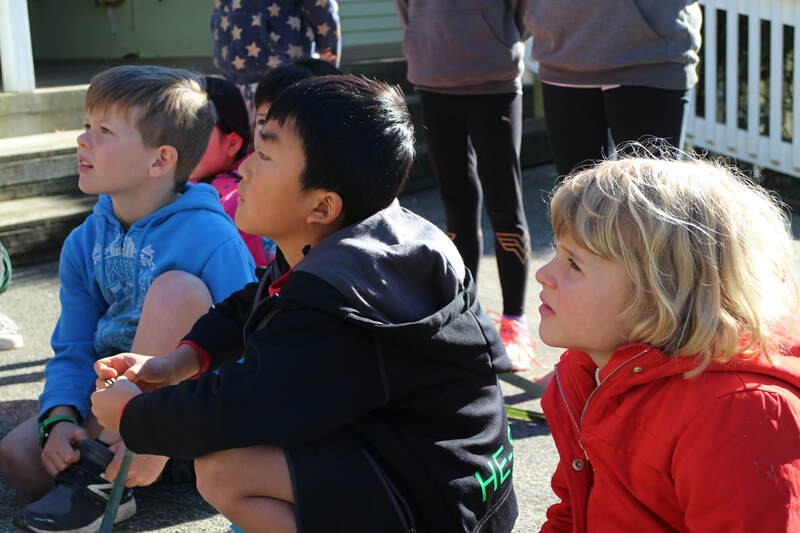 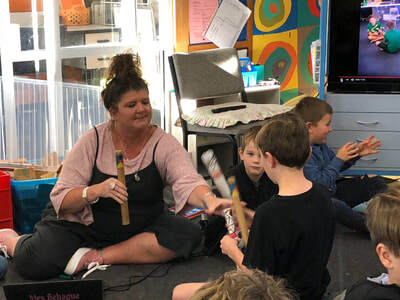 On Friday our Kapahaka group sang a waiata at assembly and the whole school experienced Maori cultural activities such as weaving with flax, learning the haka, ti rakau stick games, and string games. 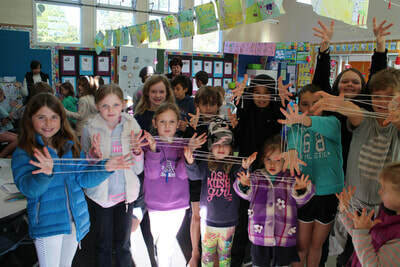 This year, our staff attended our annual 'Community of Learning' day at Albany Junior High. 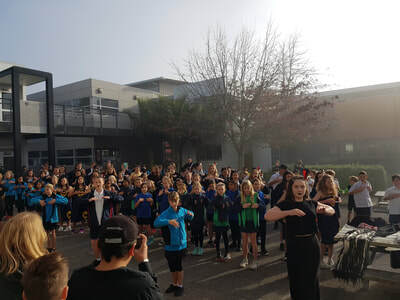 We were welcomed onto the school with a powhiri where groups of student's from each attending school were able to join in with the welcome. Our students performed brilliantly and as a school and community, we were so proud of them and the way they represented us. 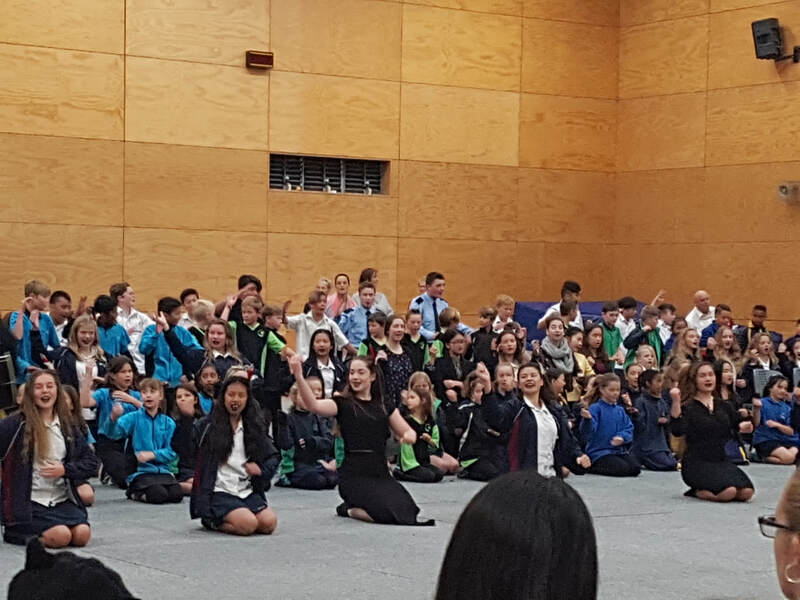 Today the Coatesville School Kapahaka group performed at our school assembly. 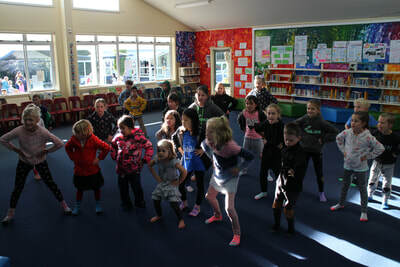 They have worked so hard all term to learn waiata and a haka. This year we are learning Te Reo (Maori language) and Tikanga (Maori culture) during 'Ako Time'. 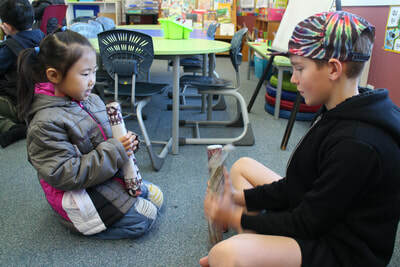 The concept of Ako ' means 'to teach' and 'to learn'. 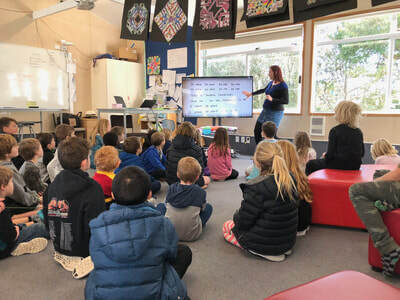 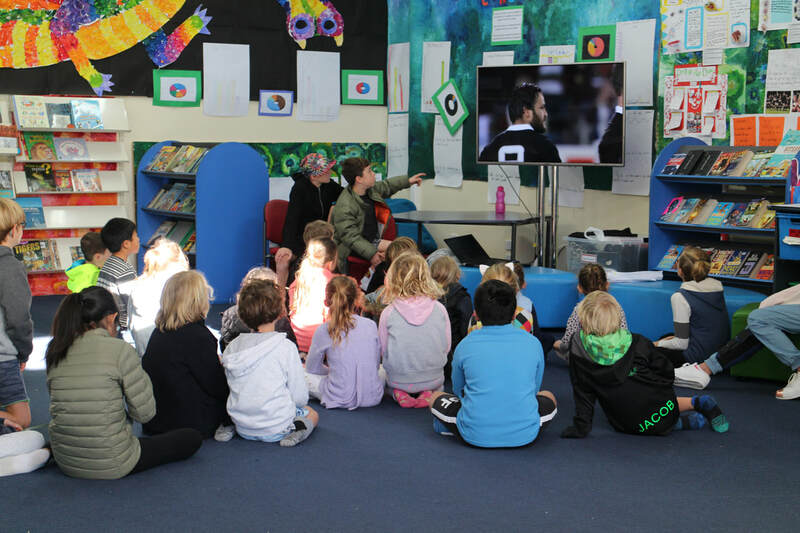 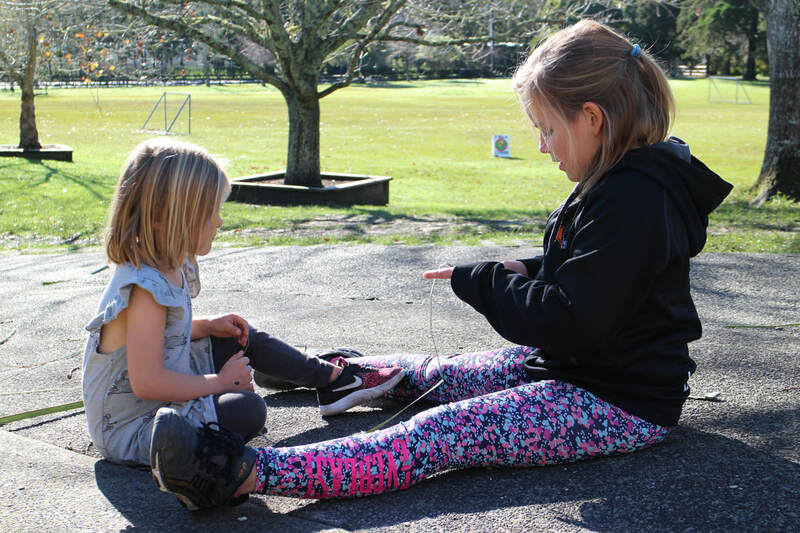 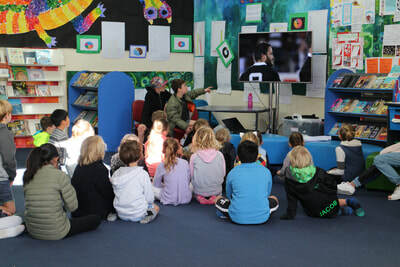 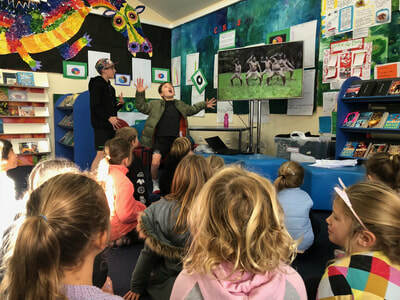 During 'Ako Time' we meet with our buddy class for half an hour each week where we sing waiata, play games and listen to stories to practise our Te Reo together. 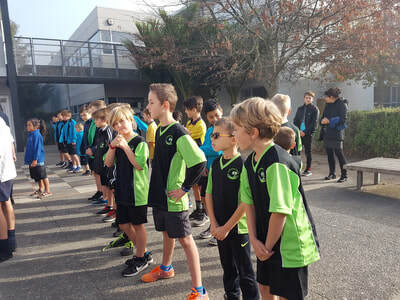 The buddy classes are across teams. ​Our target for the first half of the term is 'Greetings'. 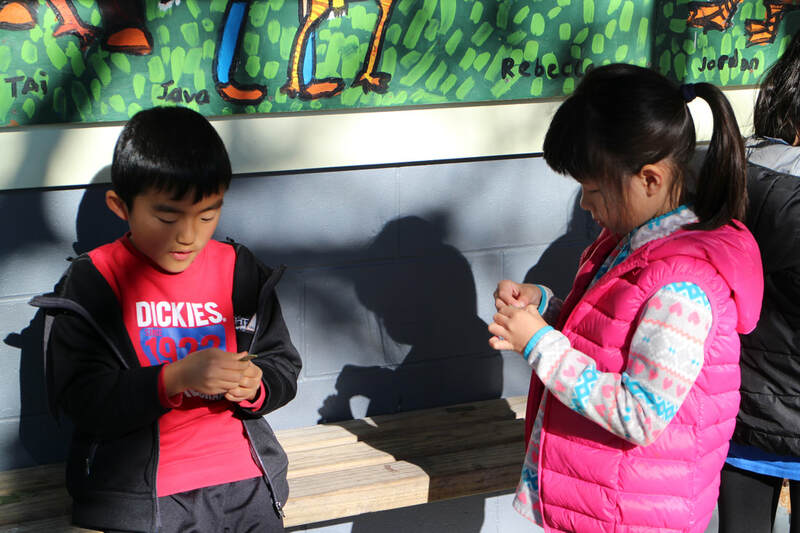 To be successful with this we need to learn how to say hello and goodbye at different times of the day, and to different groups of people. 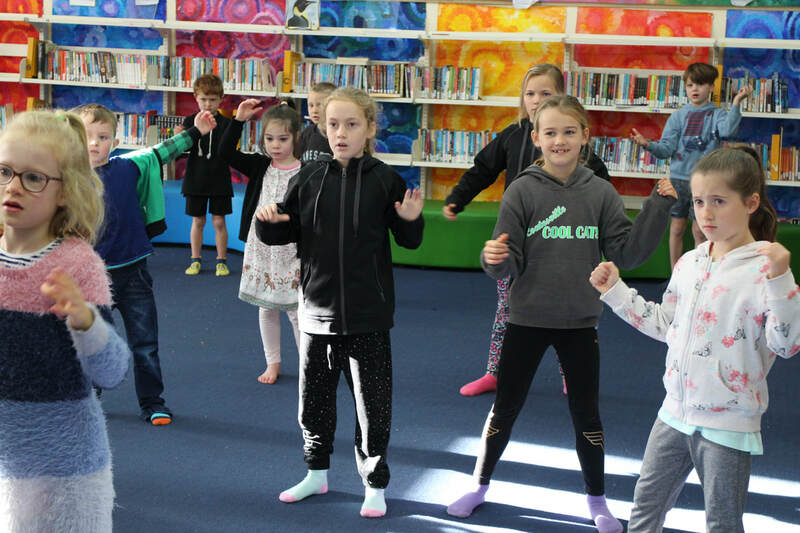 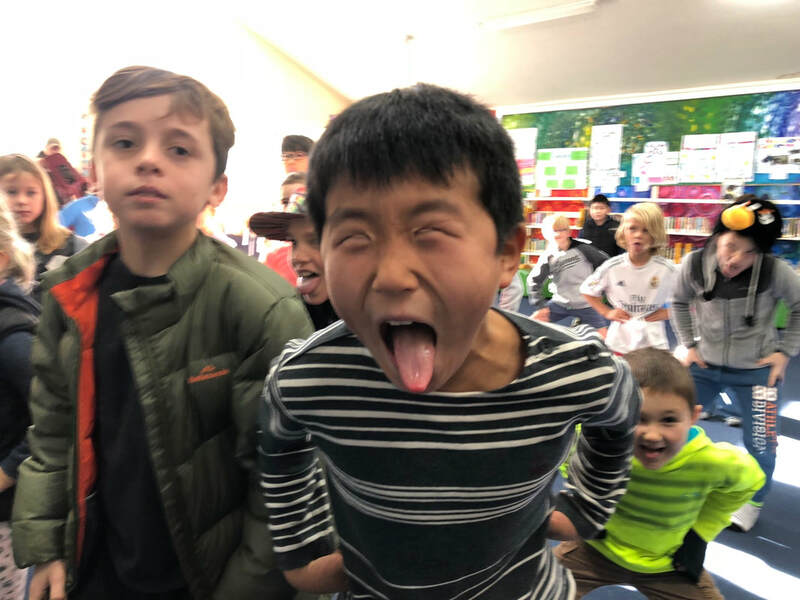 Check out this movie of Room's 3 and 12 singing a waiata 'Ma Te Wa' ('See you later') during their Ako Time.